To keep the germs away. 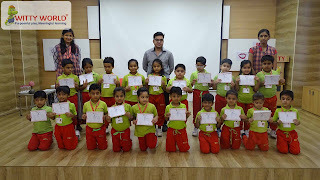 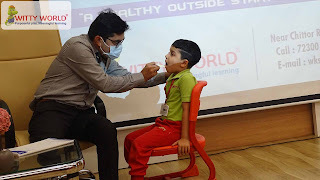 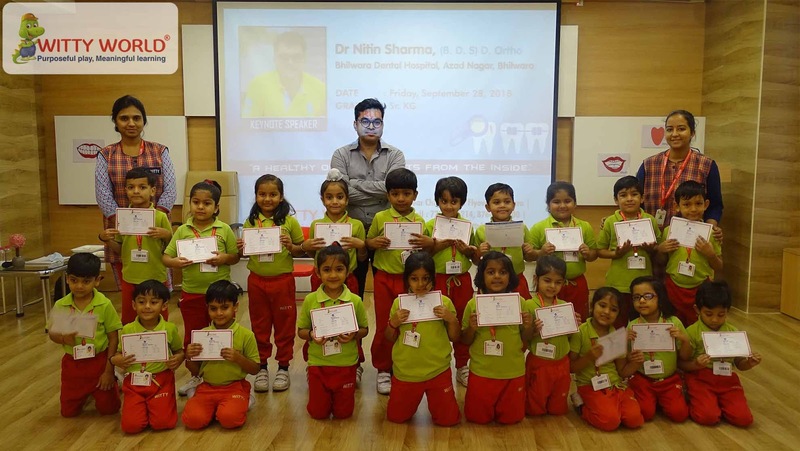 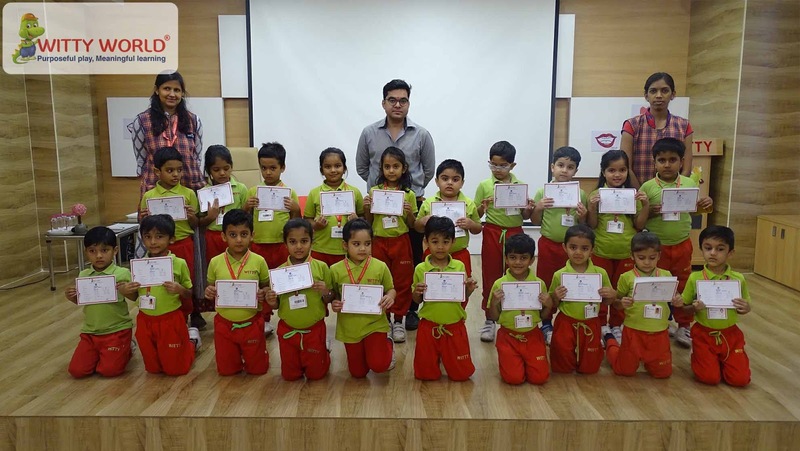 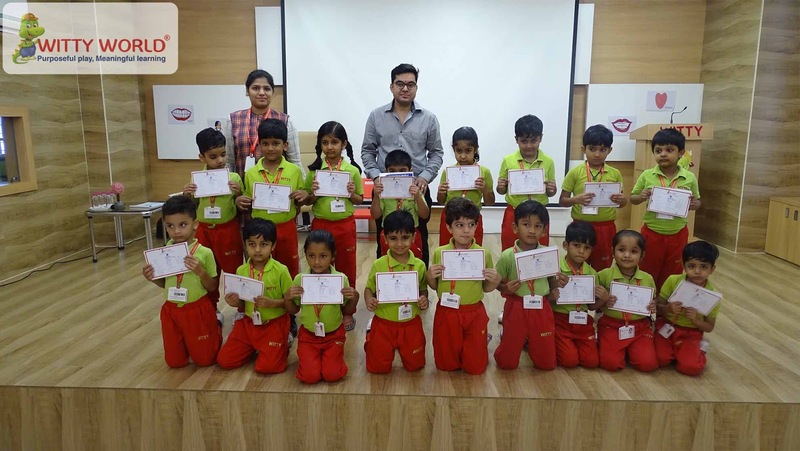 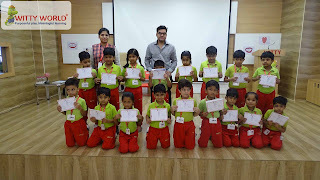 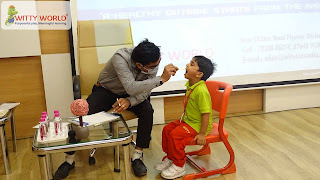 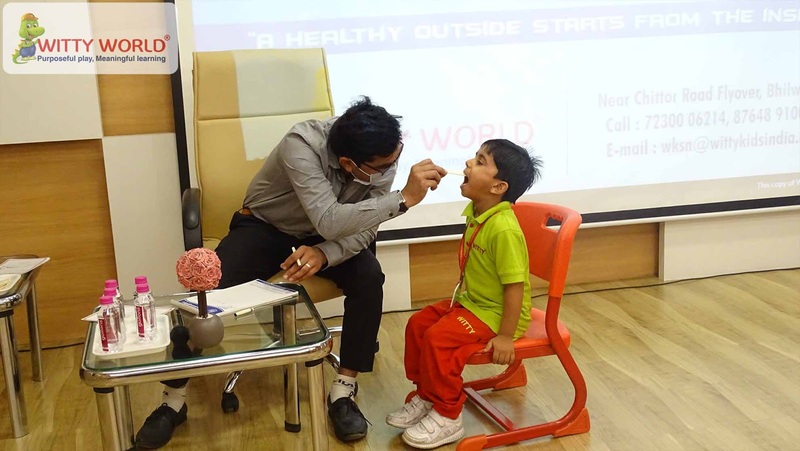 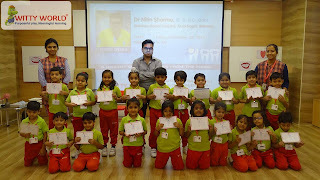 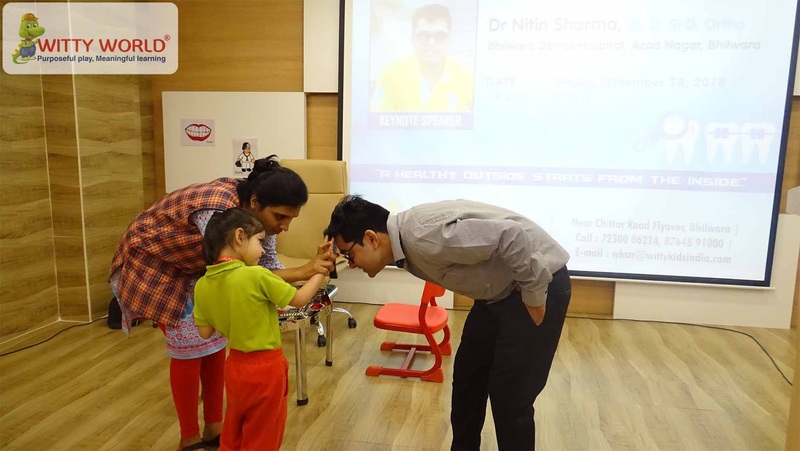 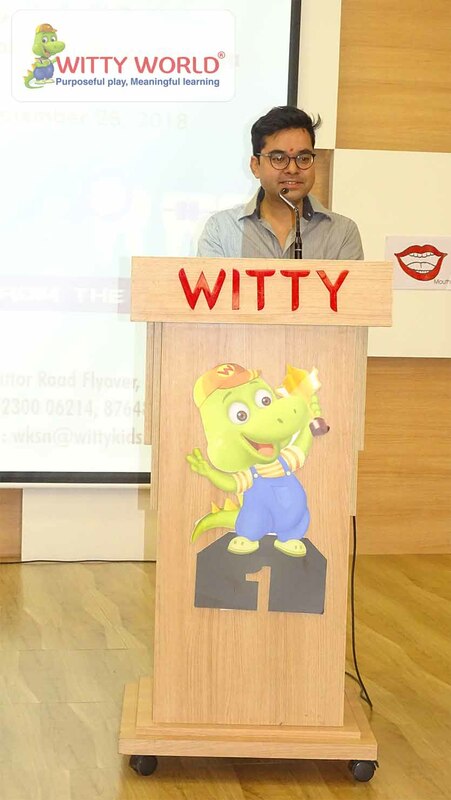 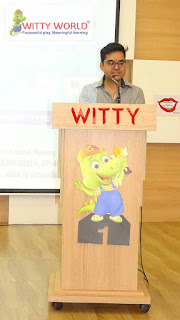 “Ignore your teeth and they will go away” was been told by Dentist Dr. Nitin Sharma who visited Witty World, Bhilwara for the dental check-up of the little Wittians of Senior KG on September 28, 2018. 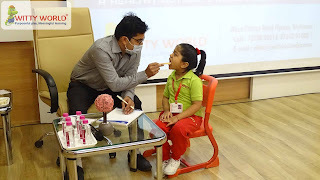 Doctor started the session with briefing the kids about their oral health. 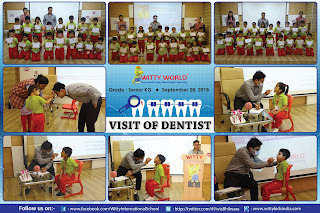 In a very lively and jolly mode he told the kids bad impact of cold drinks, junk food and chocolates for their teeth. The session continued with the check up of every child and for those whose teeth had some concerns were also given prescription. 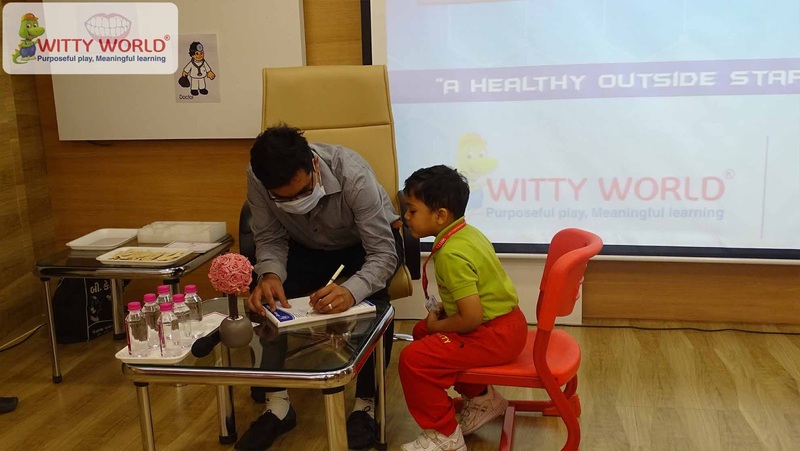 At the end children were educated to take proper care of their teeth and health.